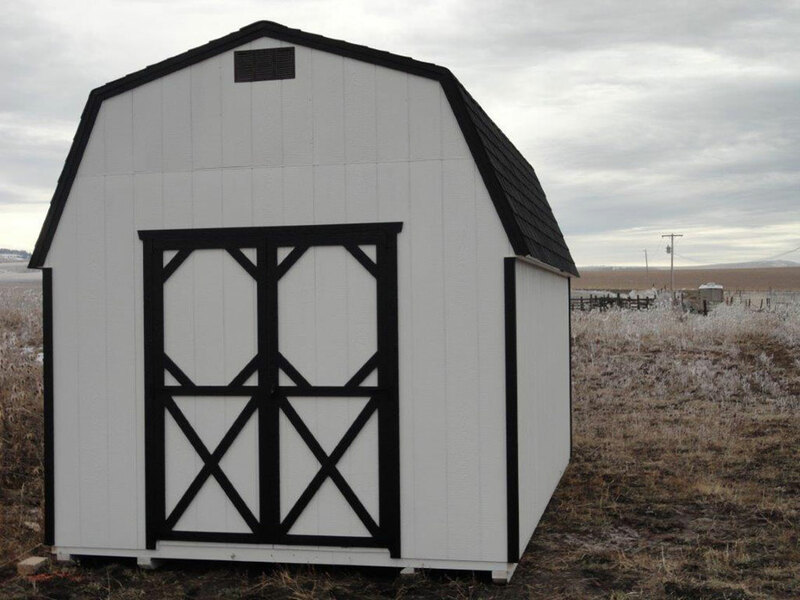 We’ve compiled a complete list of features, options, paint colors and accessories on this page. 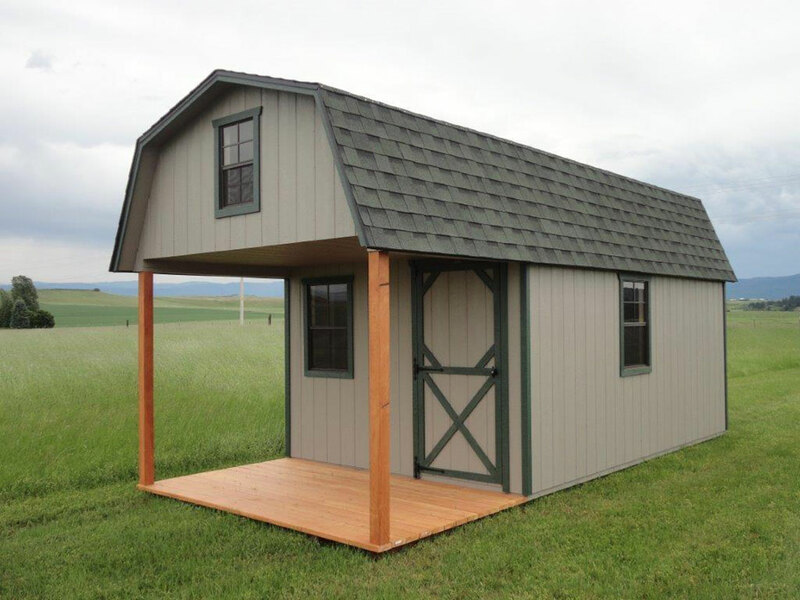 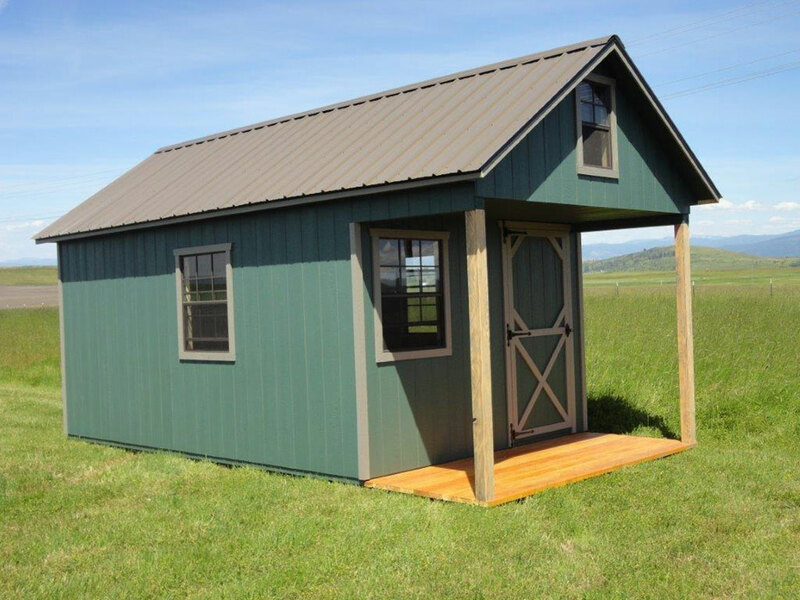 Scroll down to take a look at these options when selecting your Clearwater Barn. 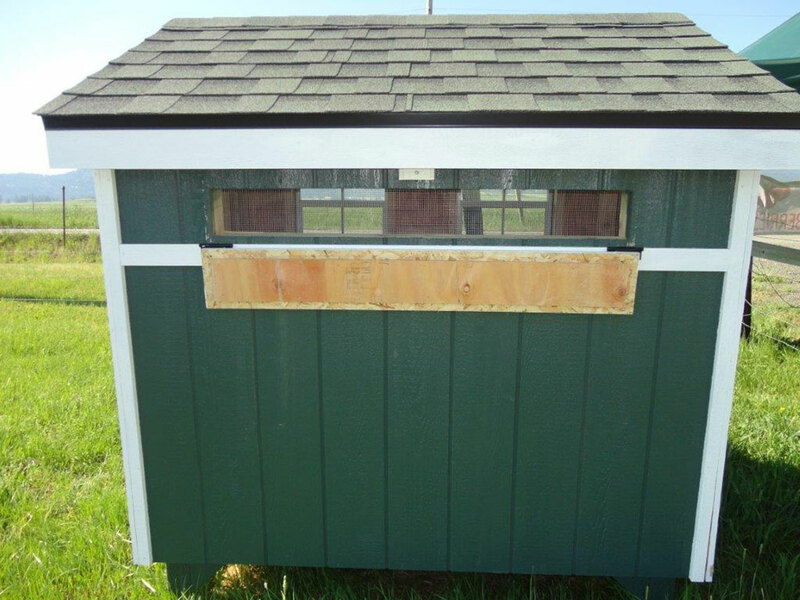 Check your site level and space. 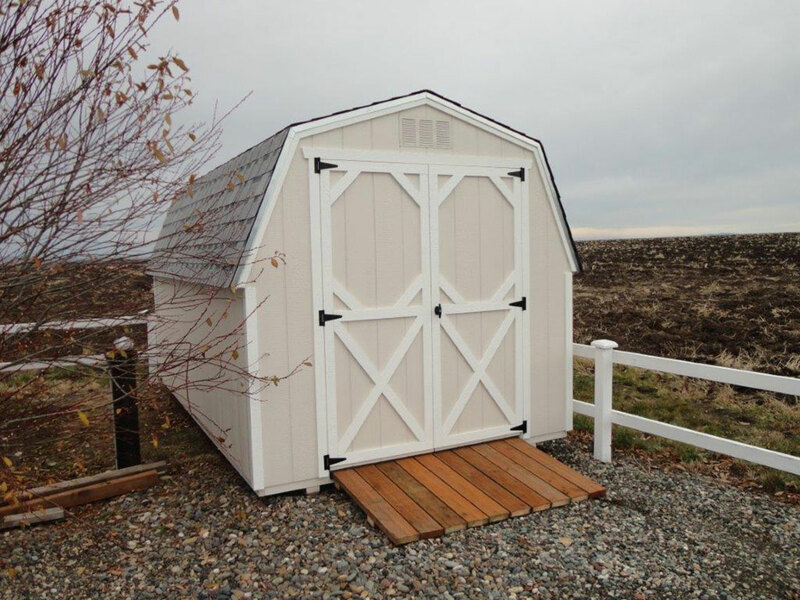 Choose a size that provides adequate storage and fits in the space. Choose a style that gives you the look and features you want. 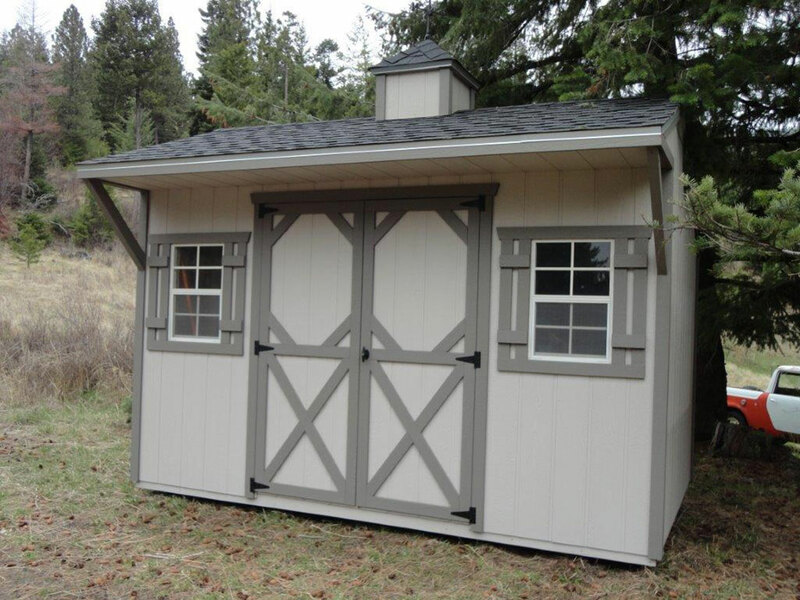 Choose your options such as shelving windows, venting, etc. 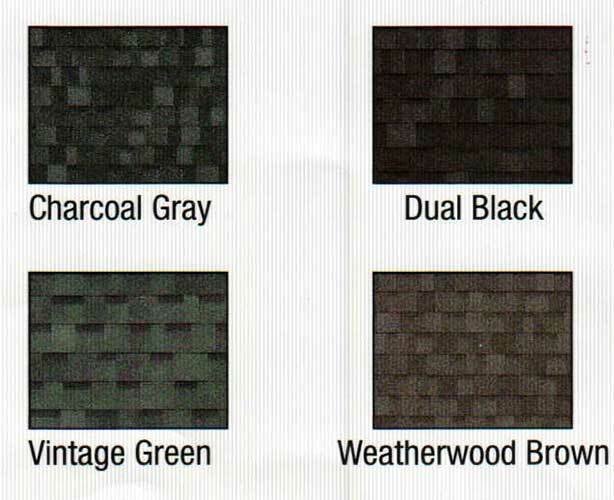 Choose the color of your roof and paint. 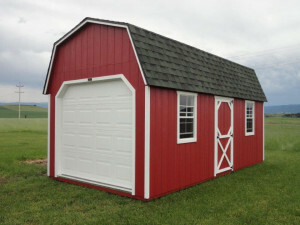 Can it be prebuilt and delivered or need to be built on site. 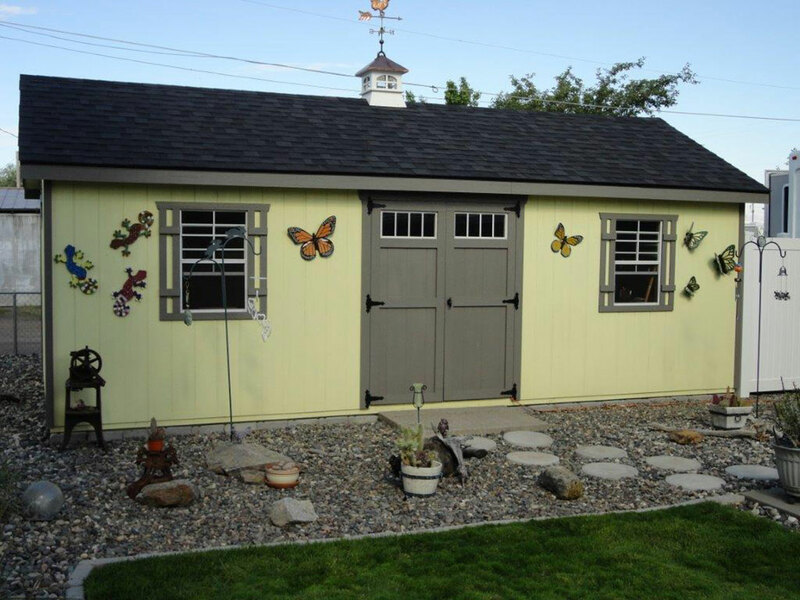 Is done by the home owner. 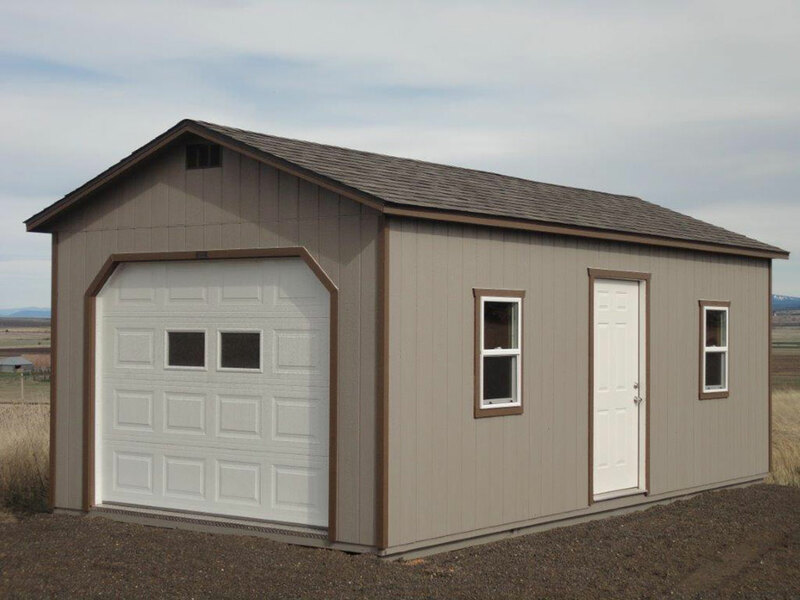 Delivery options include either prefabrication or on-site construction. 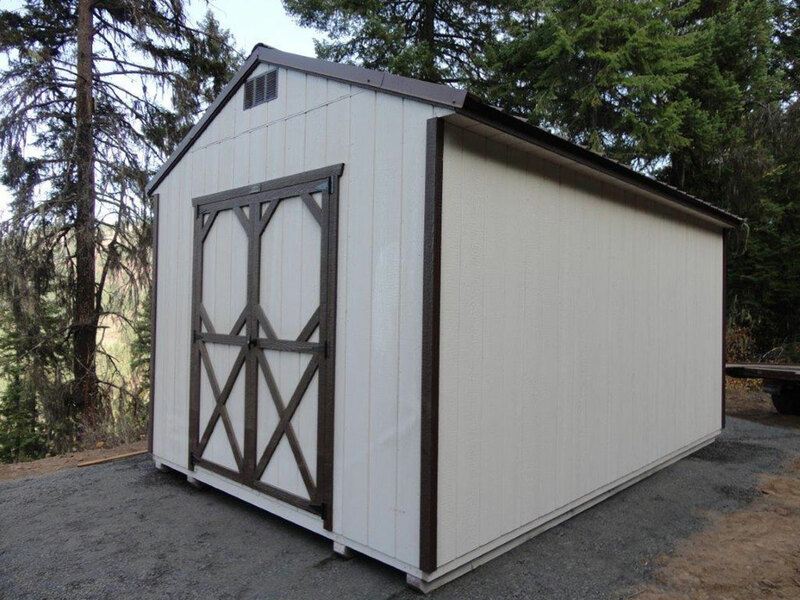 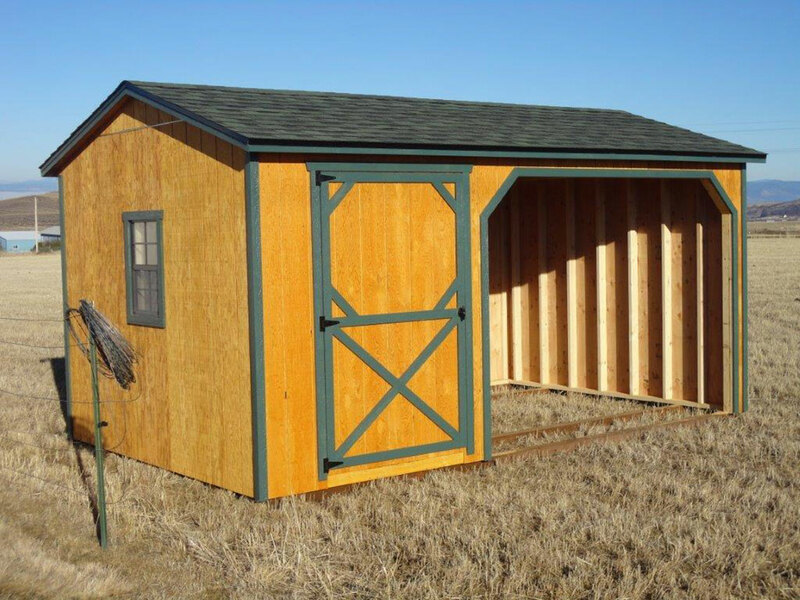 Our state-of-the-art equipment makes your shed delivery a breeze. 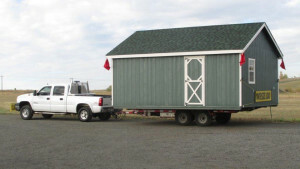 Free delivery within 20 miles of our Display Lots in Grangeville, ID and Lewiston, ID – See Maps and Addresses Here.